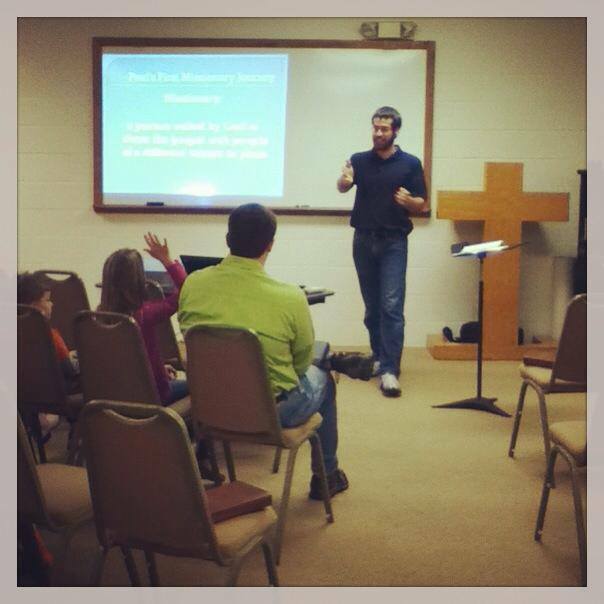 Joshua, a practorium student, teaching the lesson for the children during Wednesday evening, Grace Bible Club. Why Church Based Schools of Theology? 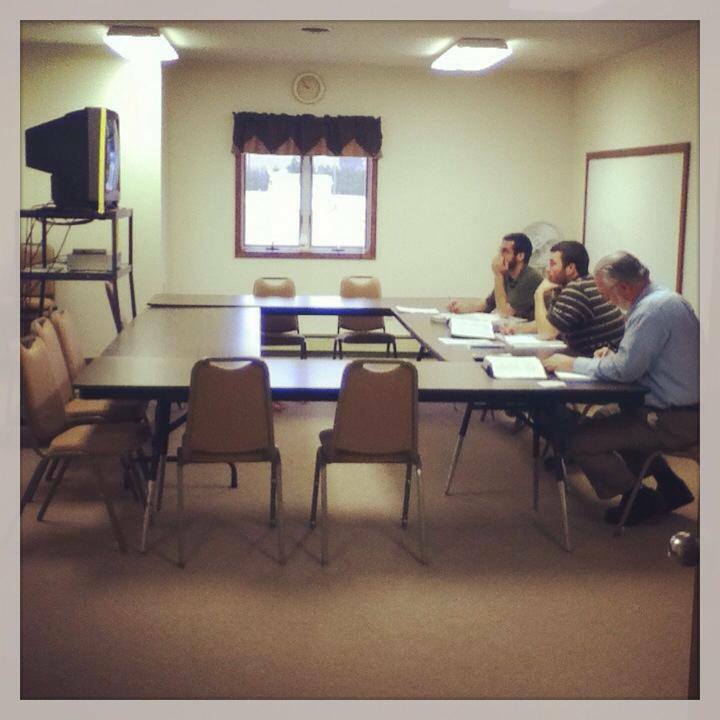 Why church based theological training is superior to Bible College or Seminary. The purpose of this brochure is not to demean Bible College or Seminaries faithful to the Word of God. Many of us are graduates of an accredited College and Theological Seminary. Rather, the purpose of this brochure is to look at what the Bible says. What do we find in the Word of God as to how men were trained for ministry? 1. What does the Bible say about training men for ministry? 2. 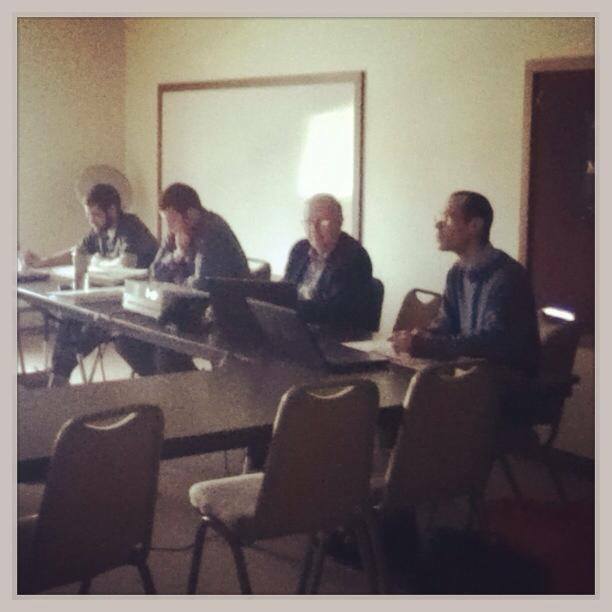 What are the practical advantages to local church training of men for ministry? Click on the links below to read the rest of the article.